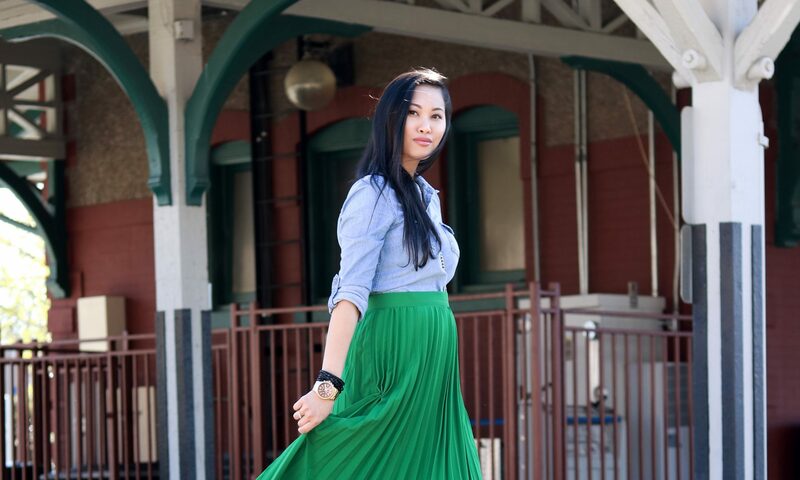 I have been loving Asian skincare products because it suits my skin well. 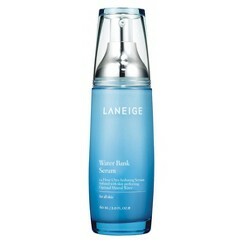 Laneige is one of my favorite Korean brands out there and the Waterbank Serum is my all-time favorite. It’s from their hydration line and it is their best selling line ever. Another one of the brand’s best selling items is the Water Sleeping Mask. This stuff is amazing! 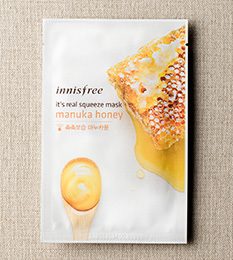 It keeps my skin hydrated overnight and looking plump and supple when I wake up the next day. 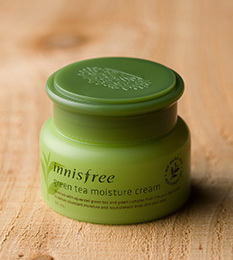 When I was back in Singapore last year, I discovered a new brand that I like, and its called Innisfree. 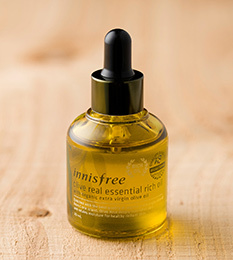 Innisfree is an all-natural brand from Korea and uses ingredients from Jeju Island. I love their skincare range and their products smell amazing too! Part of a good face routine is to use a toner, but for some reason I have stopped using it for a couple of years now. I do however, use a facial mist like the Caudalie Grape Water or the Evian Mineral Water Spray to prep my skin for my moisturizer, makeup and just to keep my skin feeling fresh throughout the day. Last but not least: face mask! I think everyone should at least own a face mask. Both sheet masks and the ones in a tube from Freeman, work well. 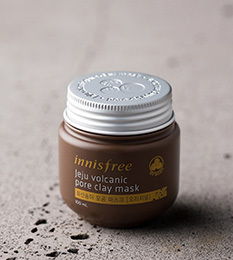 I’m currently using these sheet masks and the Jeju Pore Volcanic Mask from Innisfree and both are quite good. And for you girls (and guys?) who prefer something on the luxury side, try out the Glam Glow masks. It is pricey, but if you’re willing to spend the cash, they’re worth it.